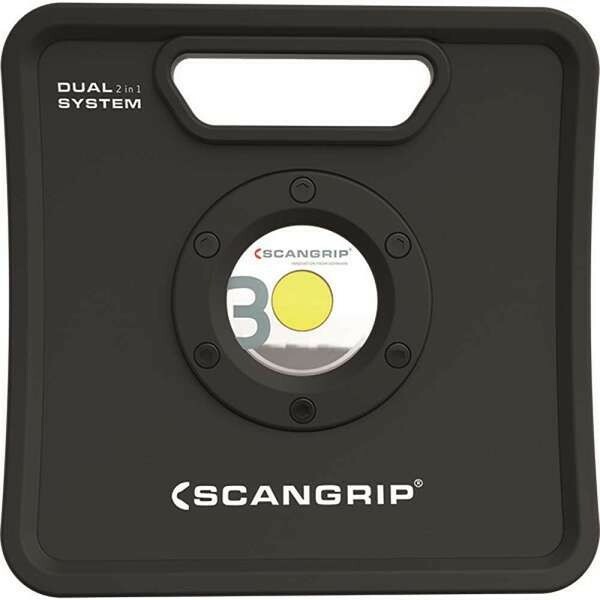 Scangrip provide the strongest and most comprehensive range of work lights designed to fit your needs. 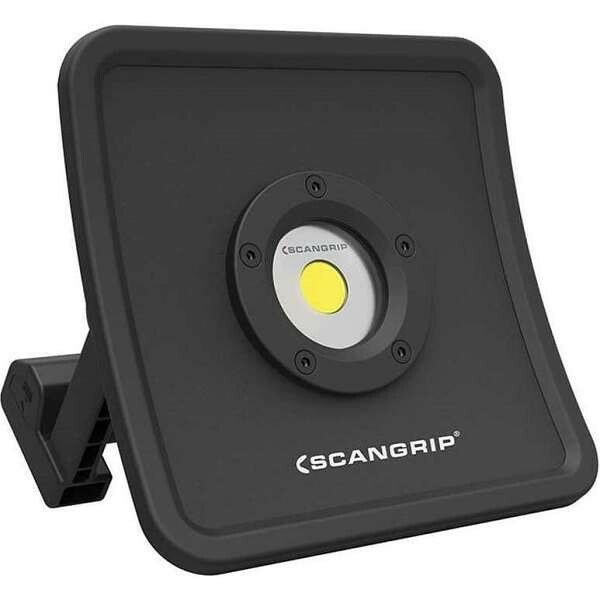 As Europe's leading manufacturer of innovative LED work lights, Scangrip always reach for that extra brightness, that extra operation time, those little touches that make a real difference when you need the best work light you can get. 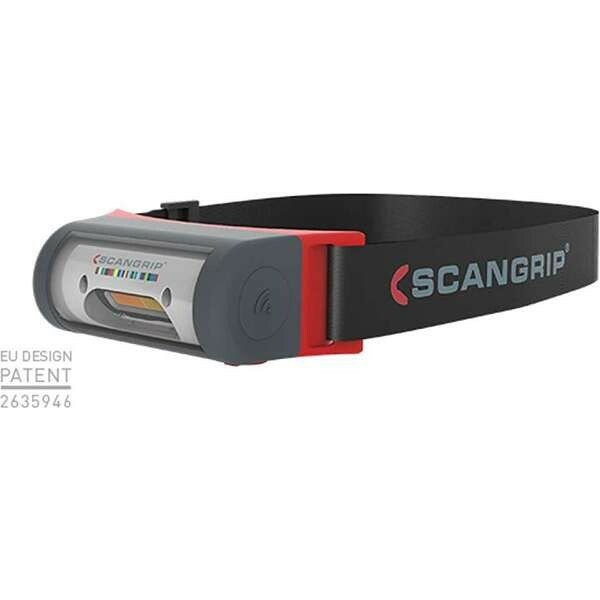 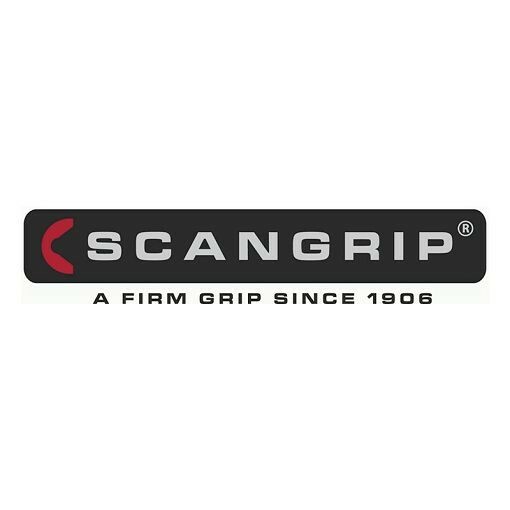 Browse the range of Scangrip work lights available at Work & Wear Direct below.